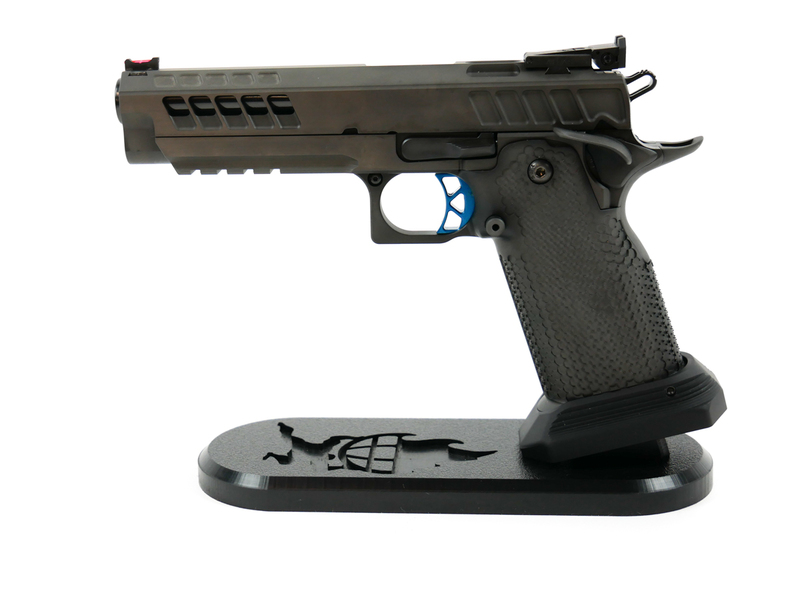 The Atlas Gun Works Titan 3 Gun Pistol USPSA Limited Handgun is a full custom in fit and finish. We incorporated all the most requested parts into one Atlas Gun Works Titan 3 Gun Pistol USPSA Limited Handgun that we could replicate fast enough to meet our clients demand. The Atlas Gun Works Titan 3 Gun Pistol USPSA Limited Handgun ships, in less than 2 months from the time we receive payment, and ready to breathe fire at your next 3 Gun, USPSA or IPSC match. 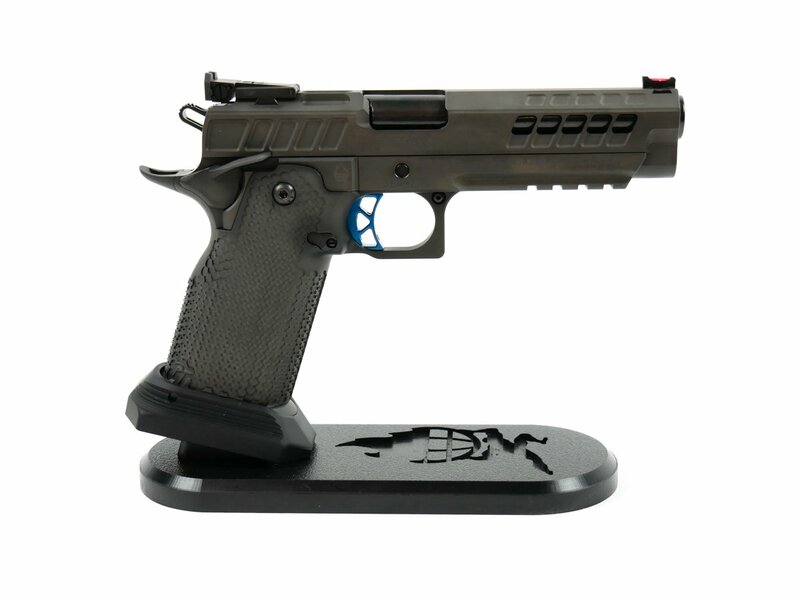 The Titan Special Edition is a limited run of Titan Limited pistols with a PVD Grey finish on the frame and slide. The barrel, controls, grip, and magwell have a DLC finish.